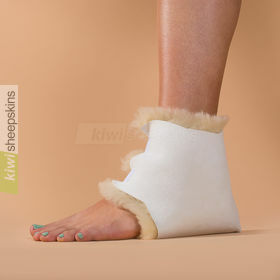 Wheelchair cover made in New Zealand from genuine medical sheepskins. 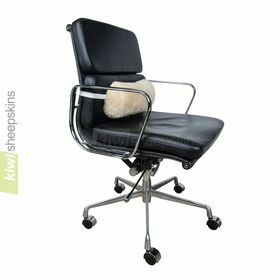 Attached straps hold the medical sheepskin wheelchair cover firmly in place. Warm in winter, cool in summer. 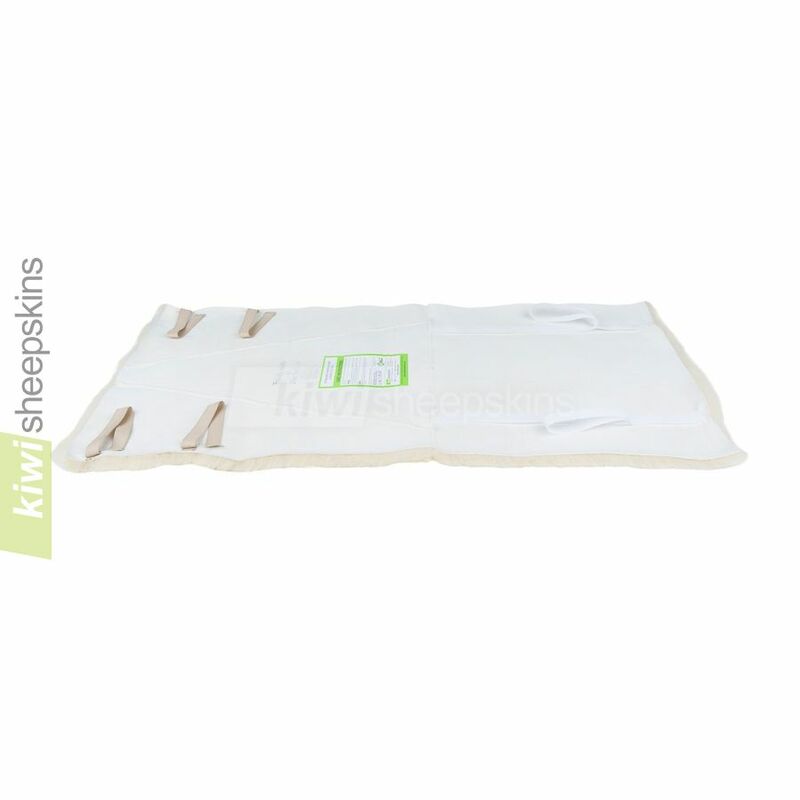 The top grade medical sheepskins are very resilient and fully machine washable. 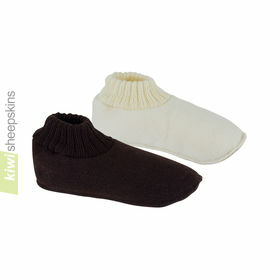 Improves comfort and helps prevent chafing and pressure sores. 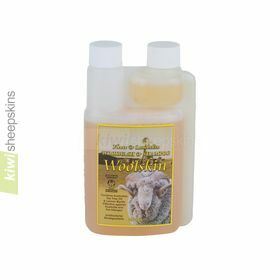 Offers the same great advantages of our medical sheepskin wheel chair pad whilst providing additional comfort for your back too. Designed for use on a wheelchair but also works well on a regular office chair. Straps may have to be extended for larger chairs. Customers are delighted with our medical sheepskin wheelchair covers. Recently, I bought one of your wheelchair covers for my son. Congratulations on your exceptional customer service and reasonable price. The cover is just perfect and your cover arrived here in the States faster than most of the stuff I usually order from US companies! Bravo! I am so happy with all the products I've ordered so far. I bought my elderly mother a seat cover for her medical scooter which she uses because she can no longer walk anywhere. She had recently received a new scooter, but the seat was uncomfortable, so when I found your website while looking for boots, I came across your other products and bought her the wheelchair seat cover and it works great for her medical scooter. It has greatly helped her comfort level as well as keeping her warm when she needs to get out. You also have great customer service too. Very quick to respond to any questions I had and very helpful. All in all your prices and quality are better than the other company I have bought from. I have just received the sheepskin wheelchair cover and am thrilled to bits with it and am sure the recipient will be as well. Thank you very much for such prompt service. Thank you for sending the wheelchair cover so promptly to me, my husband is now in a nursing home and they use the covers to put behind his back in the daytime between the hoist cover and his skin and then under his feet at night. It has made his life more comfortable.